A new webinar in French will take place on Feb 21. Please visit the French version of this page to register! Save the date! 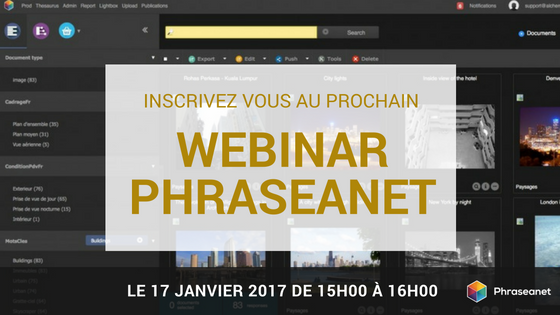 The next webinar in French will take place on January 17, 2017. Please view the French version of the site to learn more.